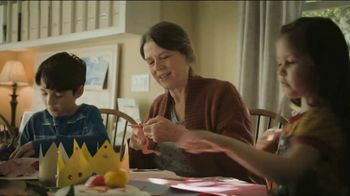 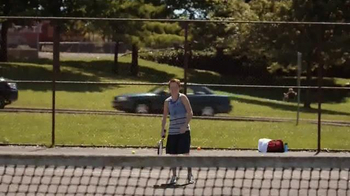 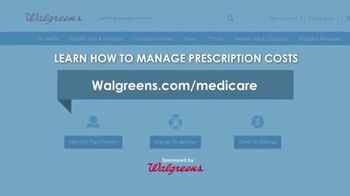 Walgreens knows that with the beginning of the new year, there will be new medicare plans being used. 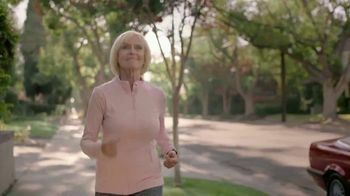 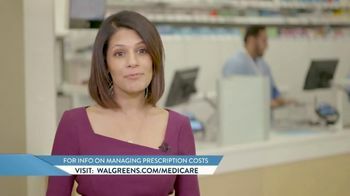 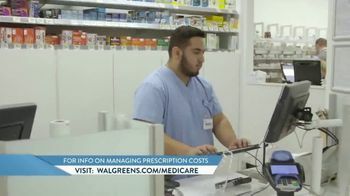 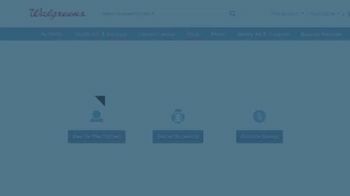 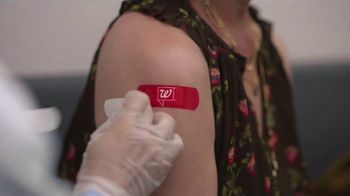 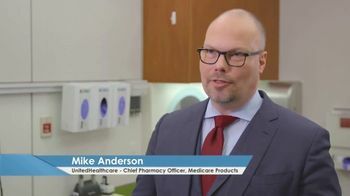 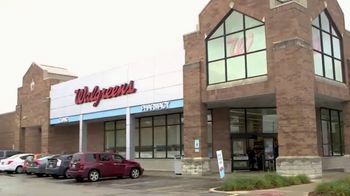 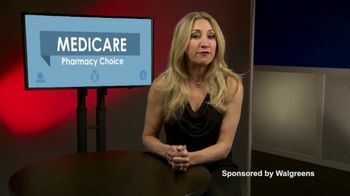 The pharmacy says it can help you save time and money on your prescriptions by allowing a three refills in one 90-day prescriptions and accepts most medicare plans. 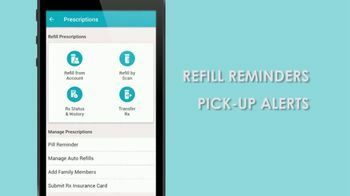 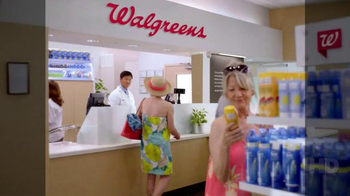 With the Walgreens apps users can receive refill reminds and pick-up alerts for their prescriptions.